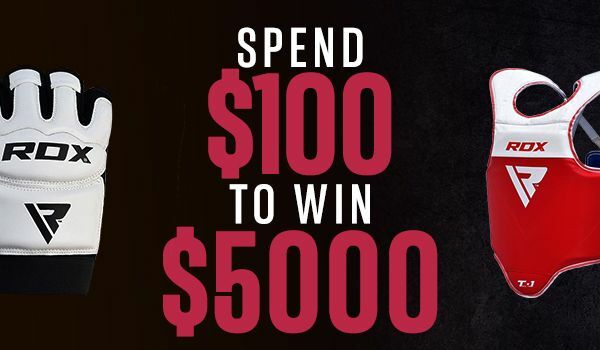 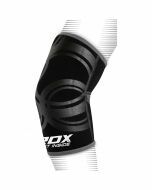 A coach’s best friend. 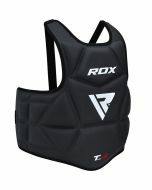 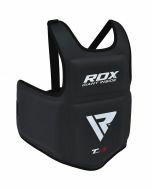 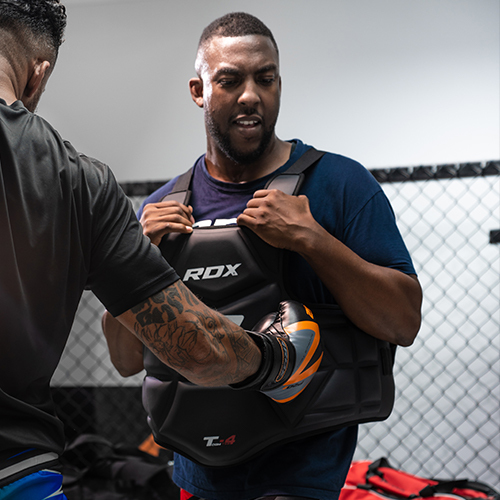 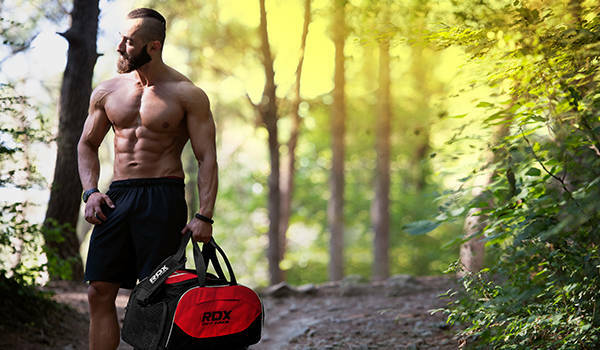 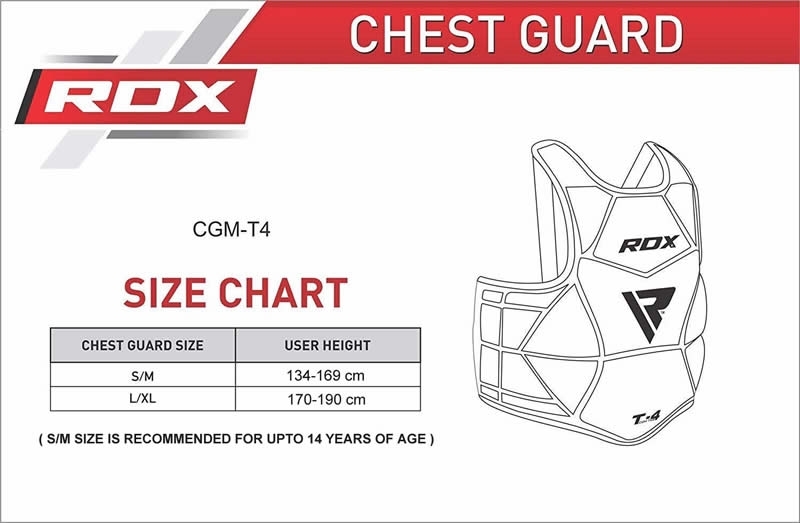 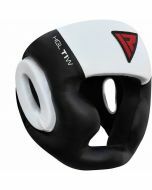 Our latest T4 chest guard was built to handle your fighter’s power and turn him/her into a champion of tomorrow. 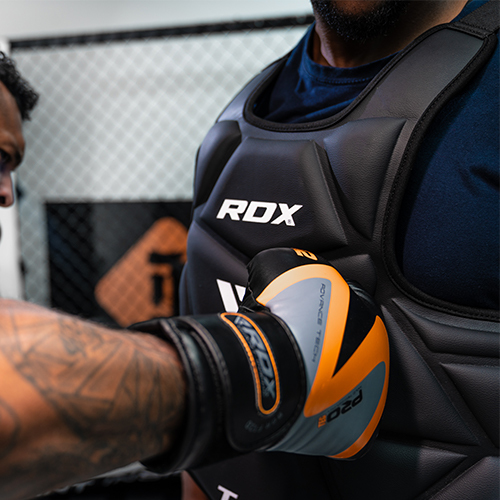 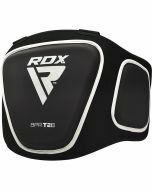 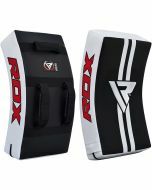 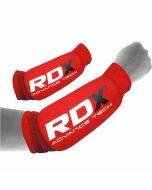 Contoured split padding design scientifically placed to distribute the force equally over the product surface, consolidating aggressively charged molecules to keep your upper body safe. 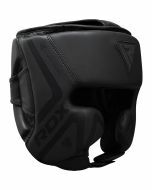 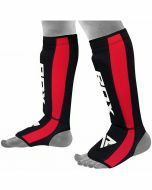 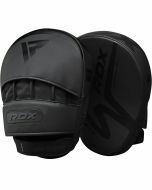 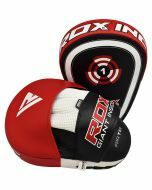 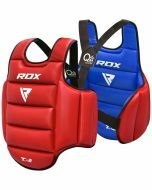 The trademarked materials and padding are specifically designed to reduce impact from the most brutal of kicks and punches.